Jeremiah Acerman was a badass back in the day, but he long ago traded his guns for a computer keyboard. That didn't stop him from saying yes to a call for help--not when it was from that one woman in his life he let slip away and lived to regret it. Isabella is worth risking his neck. 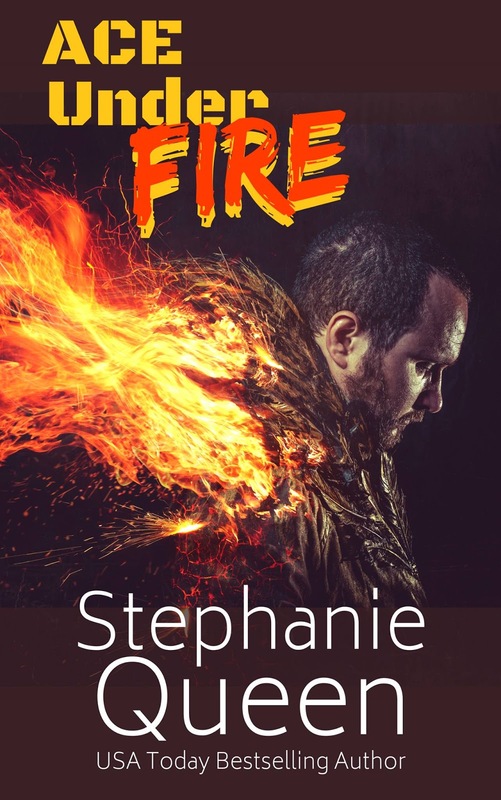 She might even be worth risking his heart. Now the question was whether he was up to the challenge of going up against some new badasses south of the border. Intrigued? 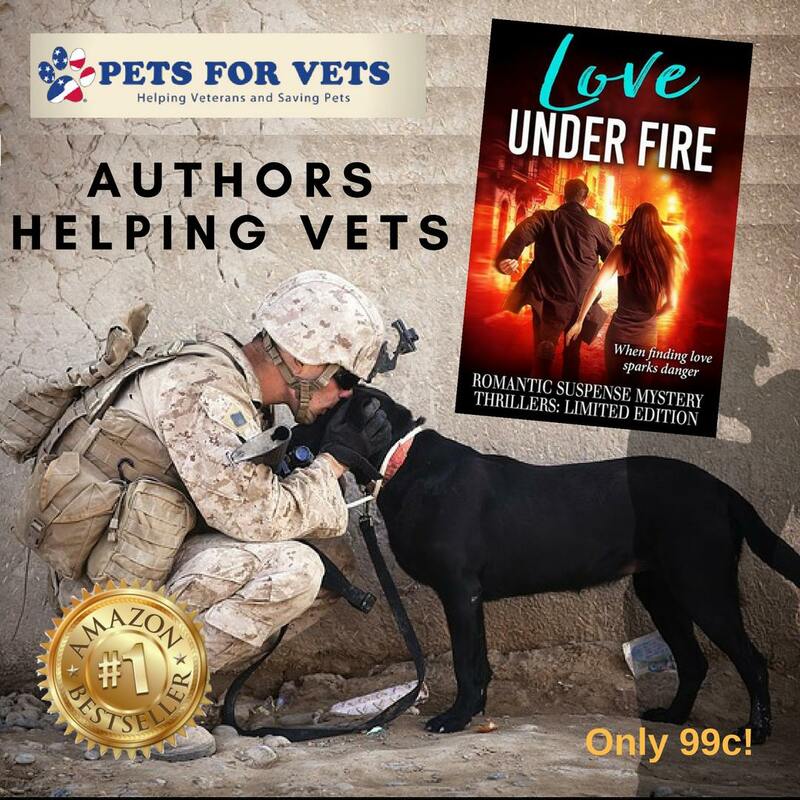 That's just ONE story you'll get in Love Under Fire, and you'll be helping Pets for Vets with your purchase! Win/win. Pre-order now to get this exclusive deal, and get ready for 21 fabulous books to hit your e-reader this fall!